E- Liquid for electronic cigarette Hava Tobacco flavor produced by Hangsen . Hangsen company uses only natural flavor enhancer , healthy and high quality as a result of its own manufacturing process. This ensures the safety of e- liquids products using organic ingredients that contain no harmful substances. E- Liquid for electronic cigarette Hava Tobaccoflavor produced by Hangsen . Any Electronic Cigarette on the market regardless of size, model or cartridge. 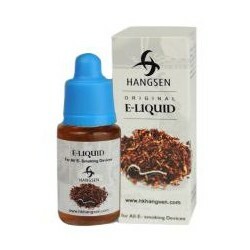 This E -liquid is imported directly from the largest manufacturer of liquid in the world , namely Hangsen . Nicotine ( less the 0mg option ). 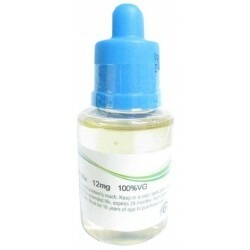 0 mg - does not contain nicotine. The price is for a bottle of 10 ml E- Liquid. Bottles are sealed , labeled in Romanian, containing peaks and a protective cover against accidental openings . 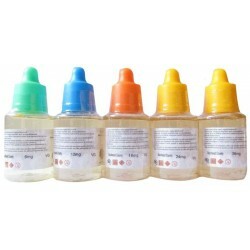 Our E- liquid is the original product from HANGSEN company which is a leading manufacturer of electronic cigarette liquid. It has all toxicological SGS certificates , proving that does not contain carcinogens or other substances that affect your health. This E -liquid has a pleasant fragrance and produce a large amount of vapors because its component ingredients are mixed in equal proportions and its quality is a very high.